School is out and the days get longer which means more time for family-focused fun. 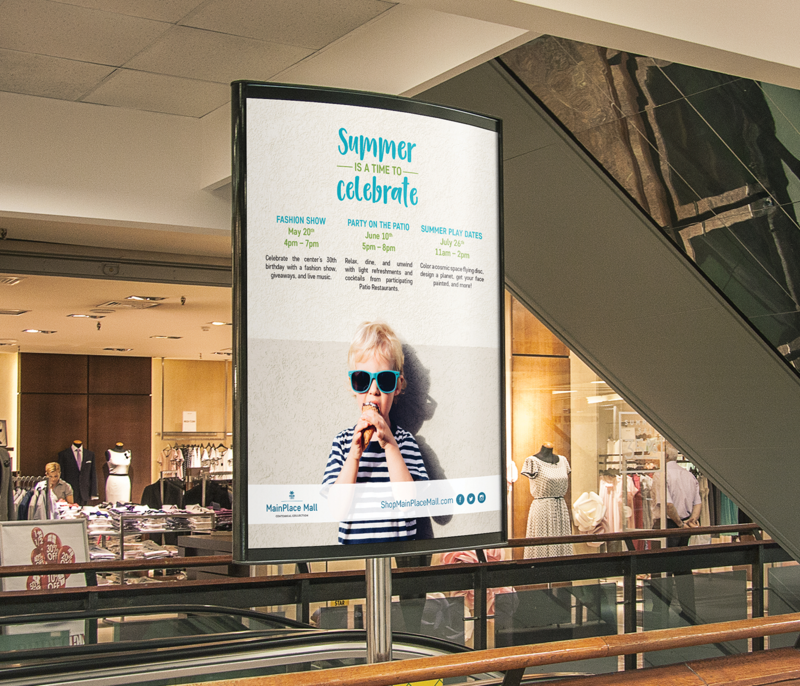 In Image Marketing Consultants’ Summer seasonal campaign, the family-friendly theme was consistent throughout each asset. 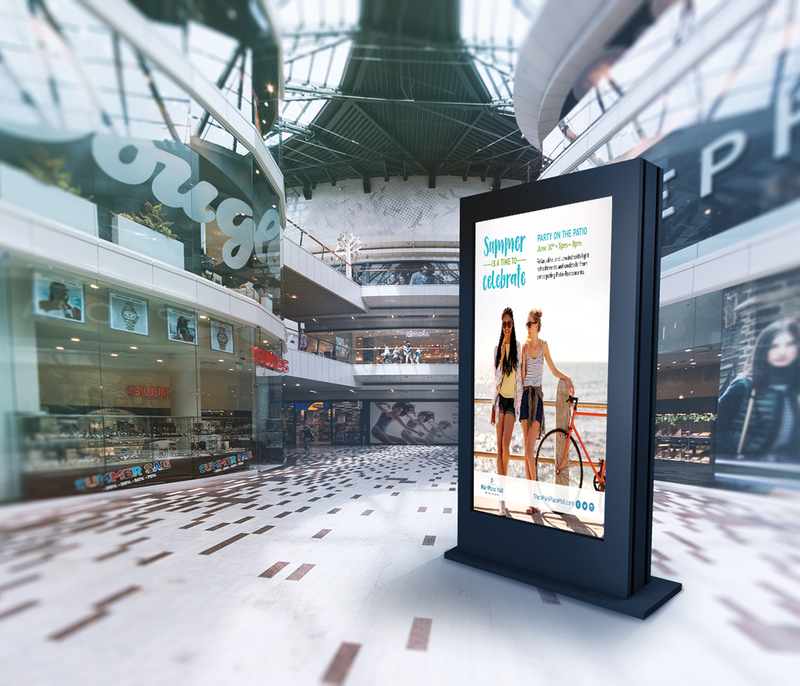 The Summer campaign focused on print media, so the design had to be clear and concise. The IMC design team created multiple different layout options for the poster deliverables that could be used to advertise either single or multiple events on each. The larger tombstone style posters were designed with the purpose of highlighting either a one-time event or multiple events to cover the whole Summer season. These printed posters provided a large amount of information for the events. 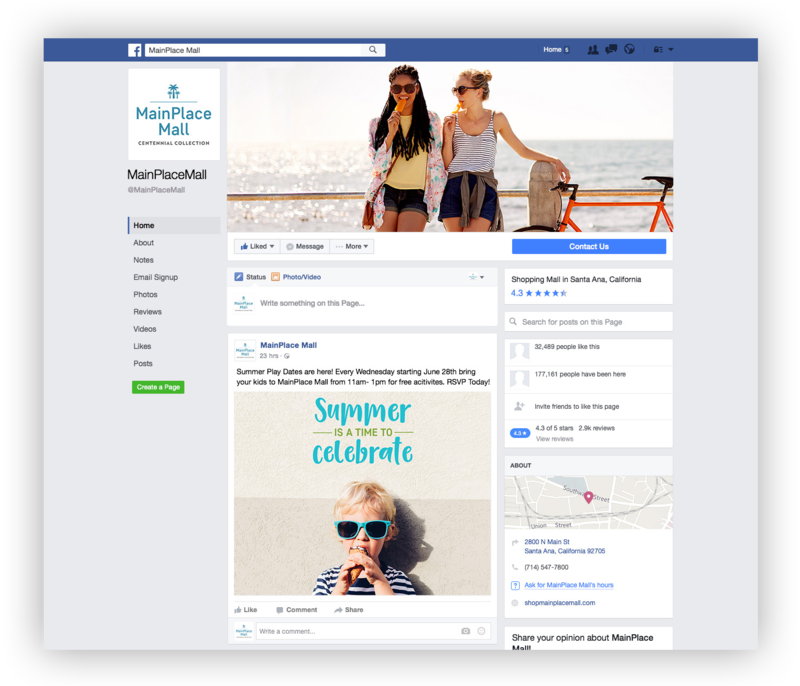 To combat all of the text, the design team ensured the overall look and feel was eye-catching and Summer themed.